Lee Jong Suk will postpone his military enlistment to pursue his master's degree. Although the actor received a notice to enlist on August 10th, he decided to postpone it to pursue his master's degree in Film Acting. The actor started studying last year at the Konkuk University Graduate School and of course he wants to finish his education before enlisting. 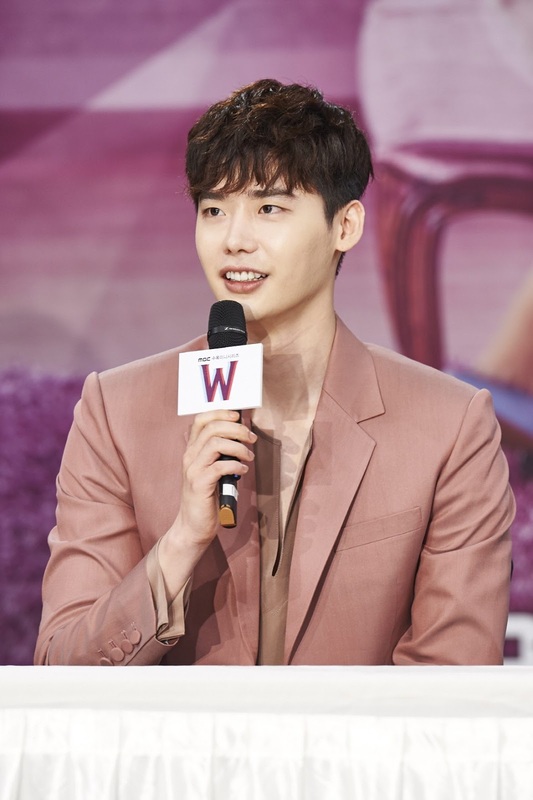 Additionally he wants to be present during the promotional events for his upcoming film, "VIP", as well as the drama series, "While You Were Sleeping". “I feel a sense of responsibility as the lead in my films and dramas. 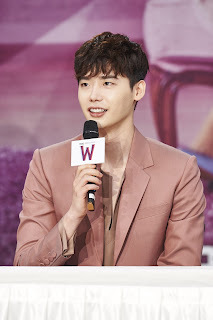 If possible, I’d like to focus and do my best at my promotional activities for my works," Lee Jong Suk said. The actor underwent a physical examination but was deemed unfit for service due to a previous knee injury. YG Entertainment stated he'll most likely enlist as a social wellfare worker for his enlistment. “Currently, nothing else has been confirmed in regards to his military enlistment," YG Entertainment said.